I have a 2002 3.0 coupe with a manual. 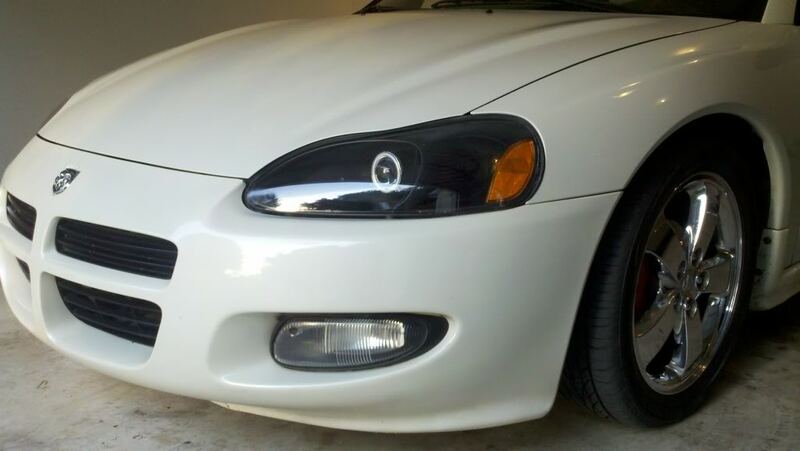 I recently discovered headlights for the car are near impossible to find if you don't want oe replacements that cost upwards of 400 bucks. 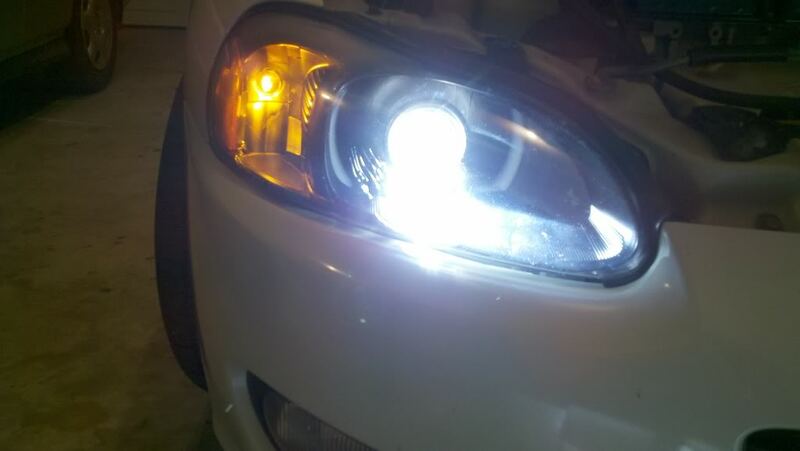 Are there any DIY things you guys have done to fix the ridiculous fogging of the headlights? Also I was looking at some Mitsubishi Eclipse Gt headers for the same motor and was wondering if they are compatible. Website says that they are not but I figured that may be due to "legalities" dealing with catalytic converters. They are fairly inexpensive though. Also regarding the exhaust has anyone modified the system to have dual exhaust? Whether an x-pipe or y-pipe is there any easy way to do it? And also are there any good cam replacement options that can be done on a stock motor that will increase power? Turbo... this one is a crazy concept apparently cause if you use to big of a turbo you can blow stuff up... I don't want to do this. Any suggestions? 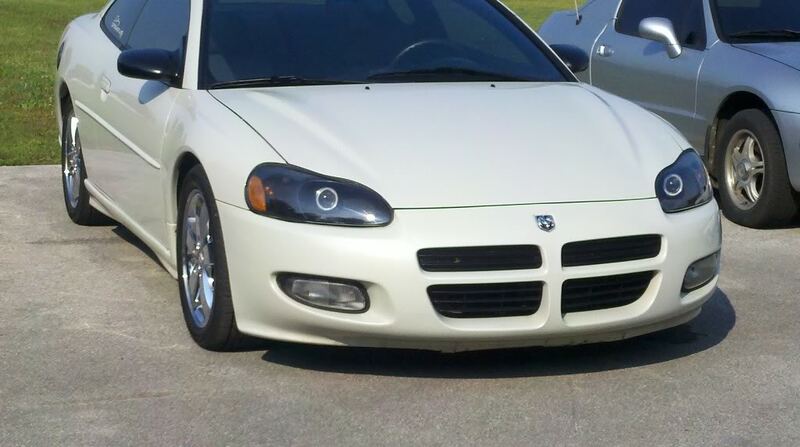 01-05 Stratus Coupes are the same mechanically as the 00-05 Mitsubishi Eclipse. 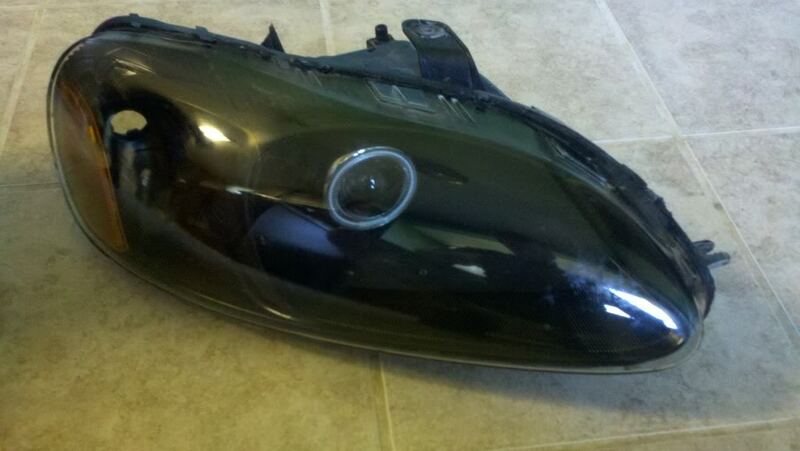 Aftermarket body parts for the coupe are rare. Only a couple bodykits and hoods were made about 10 years ago to my knowledge. 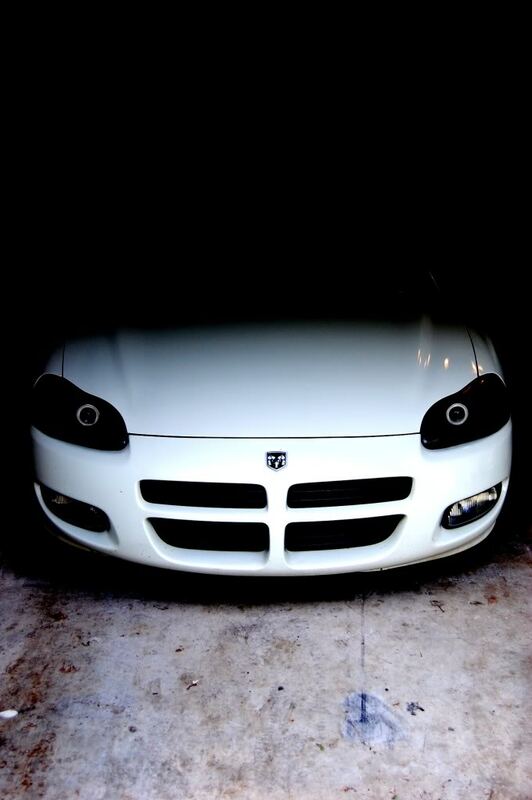 For the headlights youll need to go custom. Bake them in the oven at 250* for about 10 min to soften the glue and you can separate the lenses from the housing. Last edited by pearl01stratcpe; 06-30-2016 at 08:41 PM. So I have a 01 RT and the previous owner hit a deer and fixed the car himself. The headlights and bumper are the wrong trim. Gonna get a full bodykit to take care of the bumpers issue but need new headlights that curve ontop that line up with the hood. How much are projector retros made to order? Is there any chance that you would be willing to make a pair for a price?